Hey everyone! I know it's been a few days, and I'm really sorry about that. 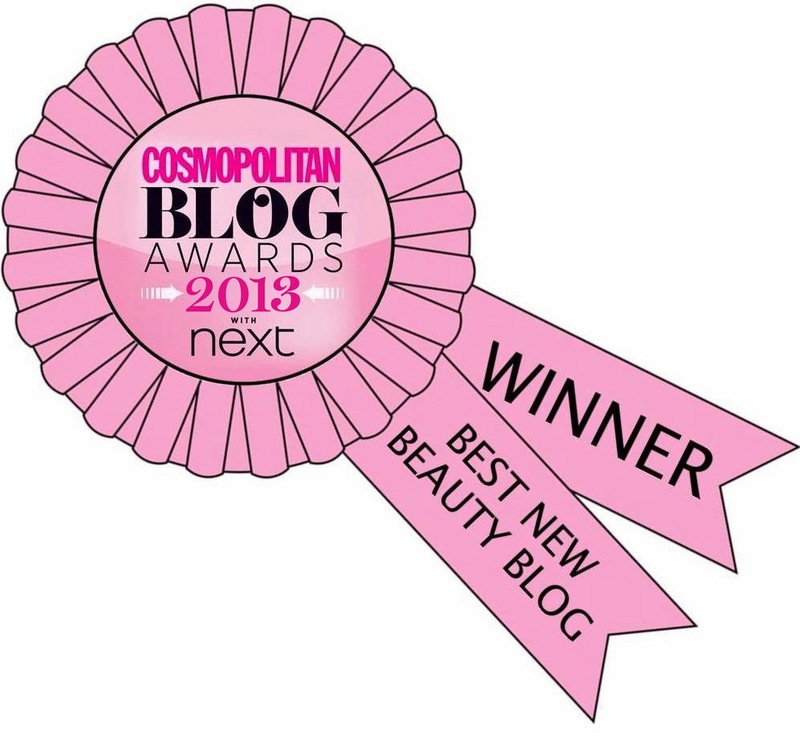 Essay writing is driving me insane so I decided to take a bit of a break and write a blog post finally! 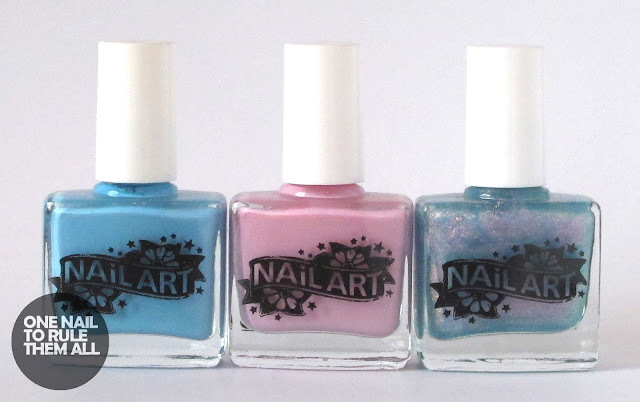 So today I have a review of these gorgeous Skin Art Nail Art polishes (a bit of a mouthful). Skin Art create temporary tattoos, but they also create nail tattoos and a limited selection of nail polishes. Today I'll be showing you three of the polishes, all which can be found on their website here. The full review will be after the jump! 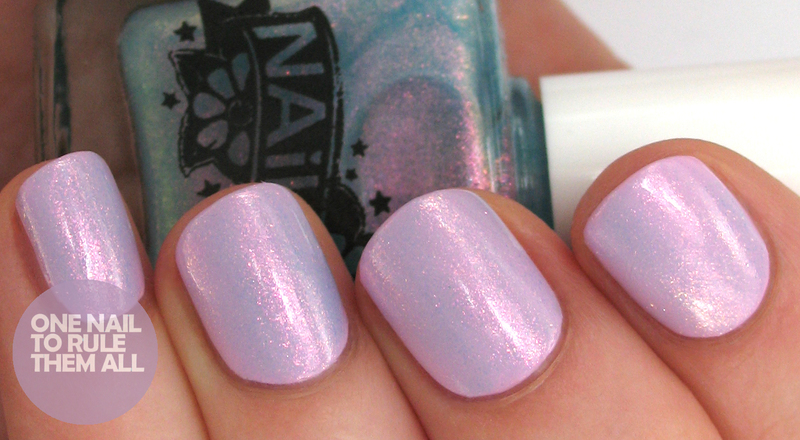 First up is Powder Puff Pink*, which is a perfect Barbie pink. This was 2 very easy coats without topcoat. Finally is Unicorns Are Real*, which I keep referring to as 'mermaids tears'. This is SUCH an amazing polish. Both pictures show 1 easy coat without topcoat, and as you can see below it transforms both the pink and the blue, and who knows what other colours! Definitely worth adding to your collection. Overall, I'm seriously impressed with the quality of these polishes. These retail for £3 and you would never believe they're so cheap! I think all 3 of these colours compliment each other perfectly, but I especially love Unicorns Are Real. Unicorns are Real looks gorgeous! wow that's gorgeous, everything looks beautiful together! I have some of these polishes and I agree they are so good! Unicorns Are Real looks amazing.